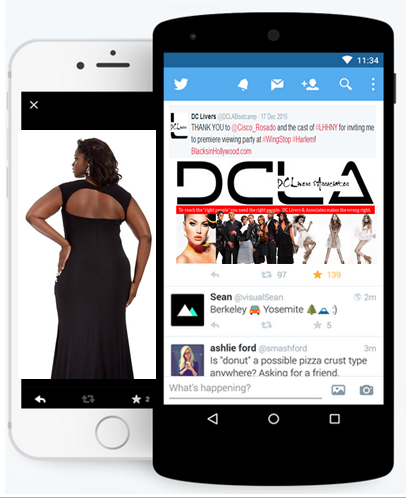 DC LIVERS: Journalist and Social Media consultant – Award winning journalist and blogger. Trusted media veteran and strategist. Over 6 million served. Award winning journalist and blogger. Trusted media veteran and strategist. Over 6 million served. CLIENT ONLY SITE IS NOW AVAILABLE. Email for details. 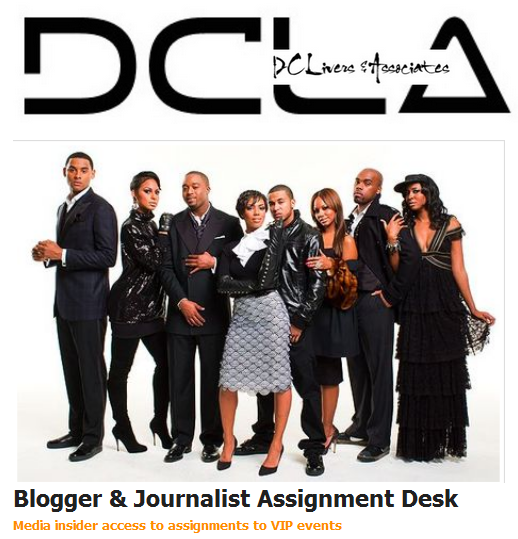 (www.DCLivers.com) – DC Livers is often called “the IT girl” when it comes to social media. In 1994, she became one of the original Black girls who wrote HTML code and helped create some of the nation’s most impressive urban online and digital properties including BlacksinHollywood.com and others that helps mainstream media and brands connect with coveted consumers. Attending events like The Oscars, BET Honors, interviewing people like NBA Wives & Girlfriends and scoring locker room exclusives with players like Steph Curry, Kristapas Porzingis, Carmelo Anthony and other, DC Livers & Associates clients and brand partners benefit from her upscale experiences. Handpicking her clients helps ensure that only the best of the best are associated with DC Livers & Associates. Her private label event coverage and social influencer services is the perfect marriage for brands who are looking to get their products into the hands of the most influential people in every market. DC Livers & Associates clients and brand partners experience extreme success in 90 days or less after her social media boot camp. Recently, DC Livers & Associates won contracts to represent some of the most talented people in the country. Preferring to work with “undiscovered talent,” DC Livers & Associates is becoming the nation’s fastest growing Black-owned social media consulting company. DC Livers and/or her clients have been featured on CBS”The Talk,” Associated Press, Yahoo! Celebrity, TLC Network, Huffington Post and other media outlets. She owns the trademark BOUGHETTO and BOURGHETTO – a word she created and began using in commerce in 2001 and trademarked in 2002. BlackChefs.com/net/org as well as TheBlackFoodChannel.com/net/org and is finalizing the trademark dispute against a cybersquatter for her domains. BlackFoodChannel.om/net/org. DC Livers is also in the process of settling a trademark infringement with Viacom over its Bravo show, “Real Housewives of Atlanta,” Phaedra Parks, The Parks Group law firm and others over trademark violation of DC Livers’ word, Boughetto. “While I am flattered that people like Phaedra and Viacom like the word that I own, the legal issue remains that I was not asked, I did not give permission and I do no consent to the use of my trademark. It’s really upsetting that Ms. Parks, who is an entertainment attorney, attempted to steal my trademark and make it her own,” said DC Livers. This is not the first time that corporate media outlets like Viacom and climbers like Phaedra Parks have tried to steal intellectual property that belongs to DC Livers. “I’ll never forget how my peers in traditional print media laughed when I said that digital was the future. They brushed it off as just a fad that I was going through but I knew differently. I knew that digital and downloadable media was the future,” said Livers, who created the nation’s first online Black radio station and one of the first online Black newspapers. “Today, so of the same people who thought I was crazy for backing digital are coming to DC Livers & Associates to help them revamp their careers to attract a mobile audience. I’m humbled by the experience,” she said. She runs a popular SOCIAL MEDIA BOOTCAMP (see Bootcamp Page). 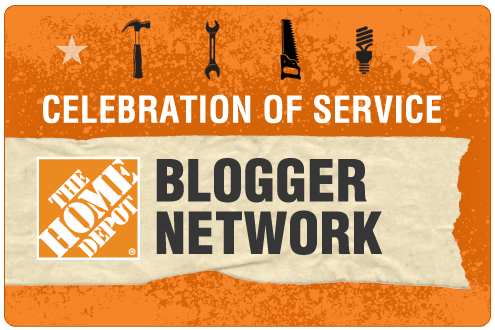 As a courtesy, DC Livers & Associates is offering a special boot camp for attendees of BlogHer16. With 6 million podcast downloads and three awards and nominations for her “audio and video articles,” it’s easy to see why veteran journalist DC Livers has become the person to see for breaking news and insider updates from Africa to Alabama. In fact, Livers has been published in or written about in over 200 publications including Editor & Publisher, VIBE Vixen magazines and named ‘A Person to Watch’ by NUVO Newsweekly. From hard news to behind-the-scenes sports updates to celebrity interviews and international affairs, DC Livers has earned a reputation for being the best at what she does – and often the first to do it. In fact, she was almost booted from covering a professional sporting event for using Twitter because the team had never heard of it. It wasn’t long before the entire media world was using social media outlets like Twitter in their everyday news coverage. Livers regularly covers A-list entertainment events including awards shows, red carpet arrivals and high-end political conventions. Known for her social political connections, Livers has personally covered every presidential inauguration since Bill Clinton’s first term. Livers was granted interviews with political heavy weights like the late Helen Thomas, the vice president’s wife Lynne Cheney, and interviewed Africa’s first female president. Cutting her teeth in broadcasting before returning to her love of print news while covering sports. Livers landed Jalen Rose‘s first interview as a Pacer and also interviewed sports greats like then coach Larry Bird and Donnie Walsh. Ironically, years later she would work with Walsh again during his tenure with the New York Knicks. She was part of a weekly TV show featuring sports stars where she worked with NBA, NFL and racing superstars Jeff Gordon and Robbie Gordon. Livers has covered the New York Knicks, Washington Wizards, Indiana Pacers, among other professional teams. She was one of a handful of African American sportswriters – and only one of two Black female writers – to cover the inaugural season of the Washington Nationals baseball team. before writing for her college newspaper. Livers landed internships at CNN’s Spanish language unit and with the late Senator Edward Kennedy as a press and personal intern. Livers has personally covered every presidential inauguration since Bill Clinton’s first term. Livers was granted interviews with political heavy weights like the late Helen Thomas, the vice president’s wife Lynne Cheney, and interviewed Africa’s first female president. Livers has been nominated for and/or won half a dozen awards for her work. She founded the Historical Black Press Foundation in 1999 after writing a white paper on the demise of Black-owned media due to the digital divide. She owns DC Livers & Associates, a journalistic and social media consulting firm that advises high-end sports, entertainment and media news professionals. The most important decision anyone who is looking to succeed in social media can make. The Social Media Boot Camp helps quickly implement ideas without making me learn unnecessary information. Where o where is my bountiful beauty gone.